Sherpa onion | Edimentals ! 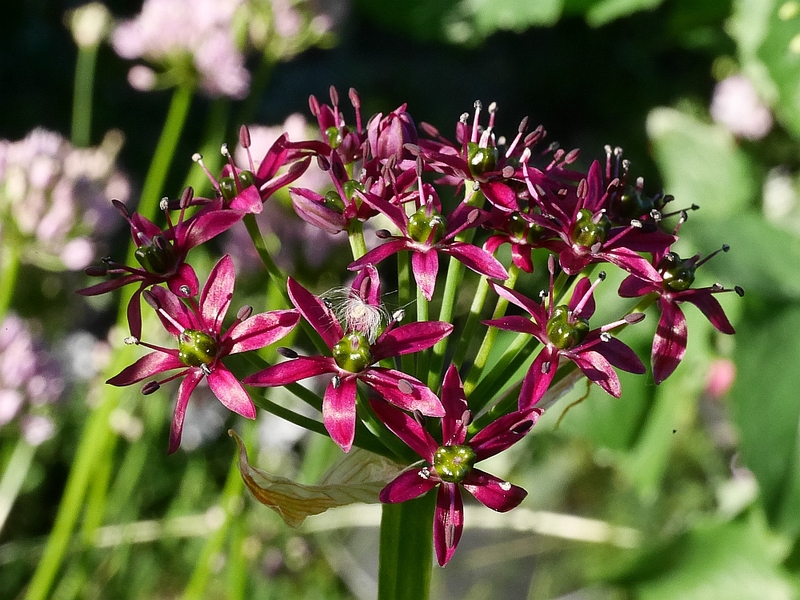 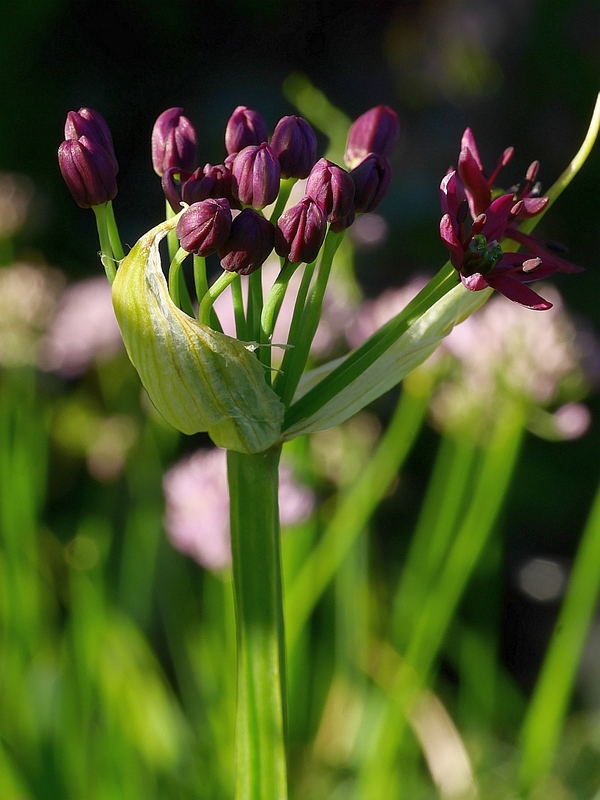 One of my absolute favourite onions that I like to call Sherpa onion (Allium wallichii) is now coming into flower. 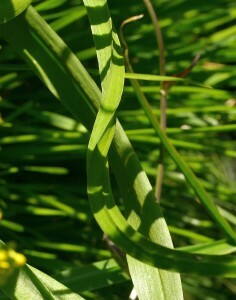 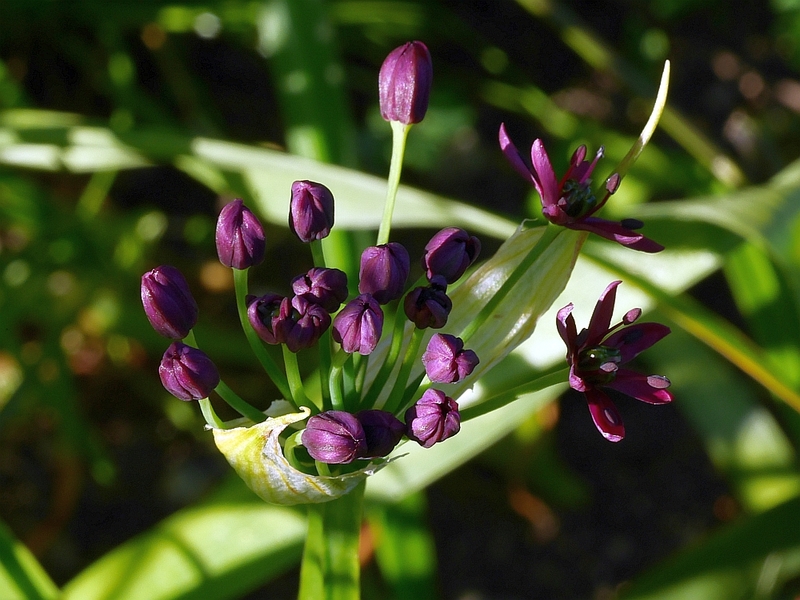 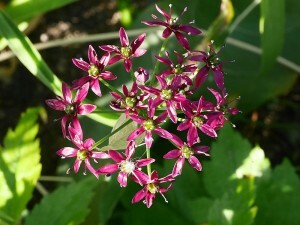 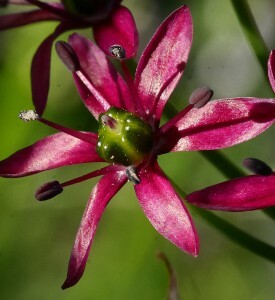 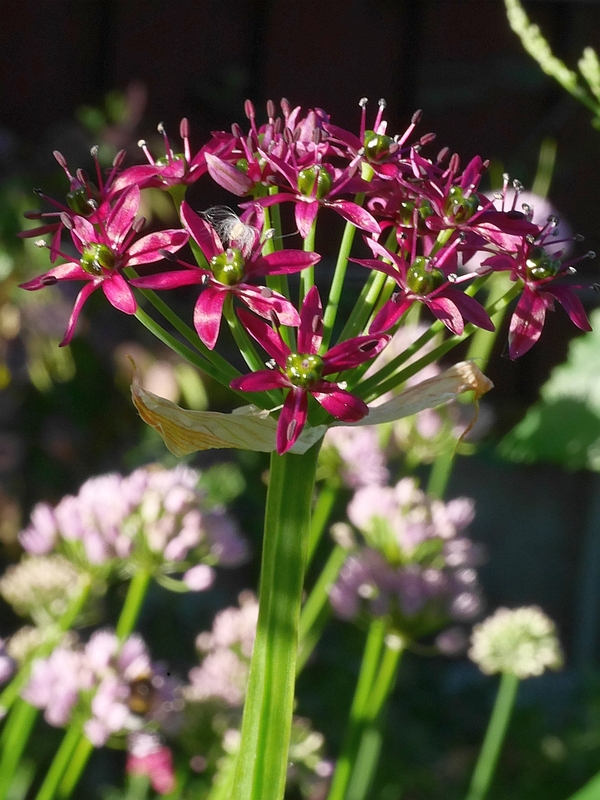 It is a very unusual Allium which features in my book! 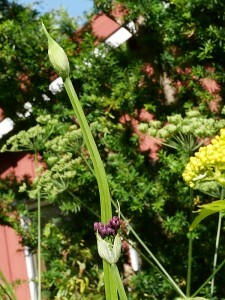 Here are some pictures of the first flower from bud to full flower over the last 4 days! 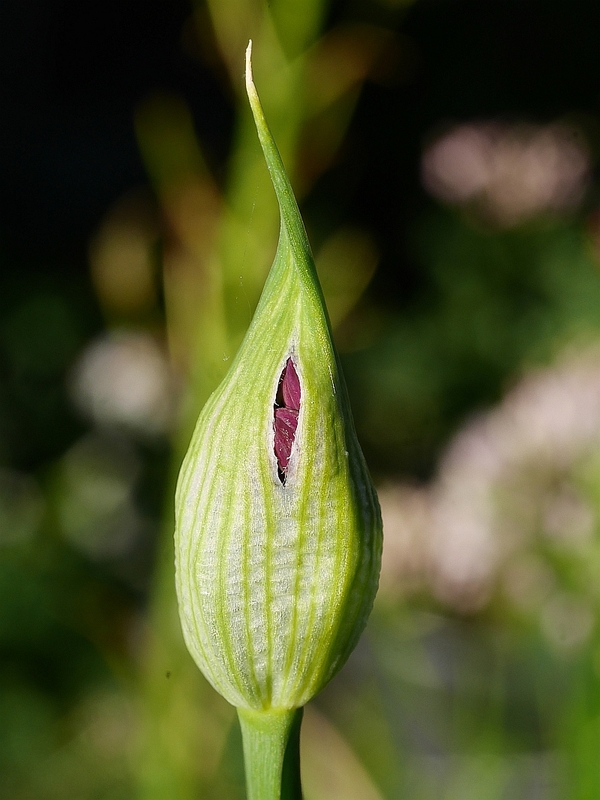 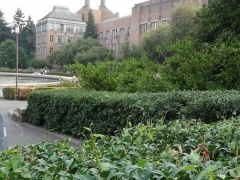 Arthur told us that the shoots of Calystegia sepium / Hedge Bindweed are a great vegetable! Wish I had known that years ago when I struggled to remove it from my garden! Here it is sticking above the hedge!